Check out this excellent restaurant/retail commercial redevelopment opportunity! 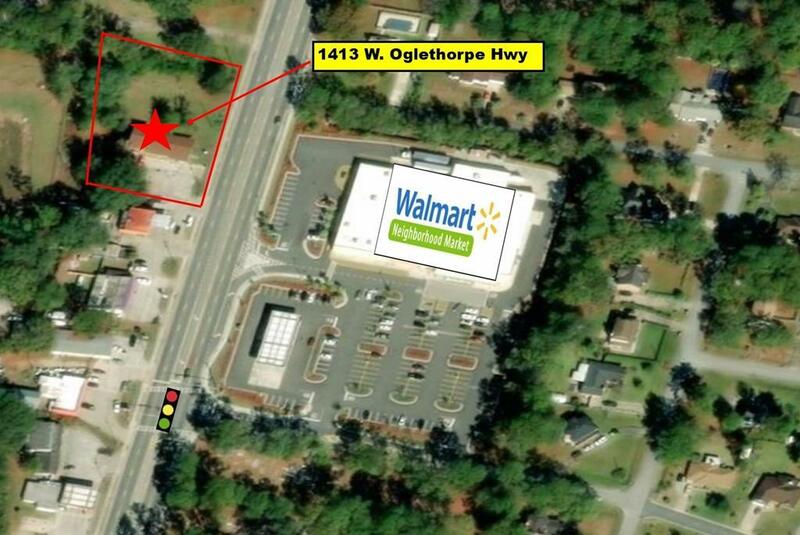 Located on the West side of Hinesville, Georgia, just off a lighted intersection across from the neighborhood Walmart.This property includes 2 parcels 060C038 & 060C039 totaling 0.91 acres. Don't miss out on this great development opportunity call today for more information!